Today I’m going to be reviewing the ZMA supplement by Ultimate Nutrition. 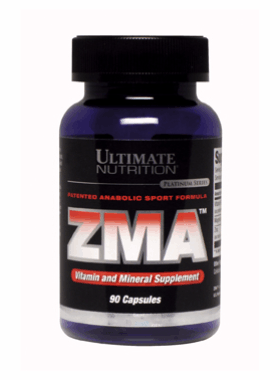 What is the ZMA supplement? For those who don’t know, ZMA is a Zinc + Magnesium + Vitamin B6 supplement that has been popular for a number of years. 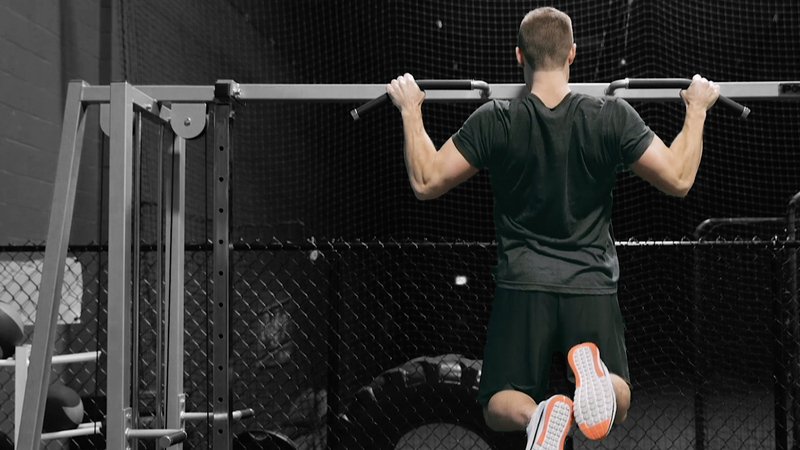 It helps with increasing testosterone and has been proven in studies to increase strength. ZMA is not a necessary supplement, but it will definitely benefit those who don’t get enough zinc or magnesium in their diets (which is said to be roughly 50% of athletes). The ZMA supplement is also said to help with your sleeping patterns, allowing people who are supplementing with ZMA to get into deeper and longer sleeps (more REM sleep). There are mixed studies for ZMA supplements, with some suggesting that it will not help you if you have enough zinc and magnesium in your diet. Did you find ZMA helpful? So far it has been a few weeks for me taking ZMA and I can say that I have definitely noticed that I am getting into deeper sleeps since starting the supplement. Getting a good night sleep is essential for muscle repair and growth, and overall rest and repair for your body. It is tough to tell if ZMA has directly helped me with my strength, but I have been doing well in the gym so it is possible that ZMA is helping boost my testosterone and strength. Overall I give Ultimate Nutrition’s ZMA supplement a 7/10 for review purposes. I don’t think ZMA is an essential supplement at all, and I would just recommend trying to consume enough variety of foods that you are getting zinc and magnesium in your diet. I probably won’t be purchasing ZMA again. Is there any side effects for ZMA? There are two main side effects that are linked to ZMA. The first being that ZMA puts you into deeper sleeps so many people report having very vivid dreams. I noticed this the first night taking ZMA and I’ve had a ton of dreams that I can wake up and remember fully every morning (I used to barely remember any dreams I’ve had). This has been fine for me, but many people report having nightmares. If you experience nightmares I probably would recommend you stop taking ZMA, because that will probably hurt your sleep instead of help. The next side effect that has been reported from ZMA usage is Diarrhoea from too much magnesium. I’ve seen a source that says anything over 400 mg of Magnesium can cause Diarrhoea. The Ultimate Nutrition ZMA has 450 mg of Magnesium in it for males (3 pills) so be careful of that and if it effects you I would suggest going down to just 2 pills. ZMA isn’t high up on my supplement recommendation list, although it has proved helpful for some athletes.